Community Efforts - CHESAPEAKE CHAPTER JACK AND JILL OF AMERICA, INC.
November 8, 2018 Youth and Family Night at the Foodbank of Southeastern, VA - We are so proud of our kids!!!! They read labels and sorted >400,000 pounds of food at the Foodbank of Southeastern Virginia (along with approximately 40 other volunteers)!!!! 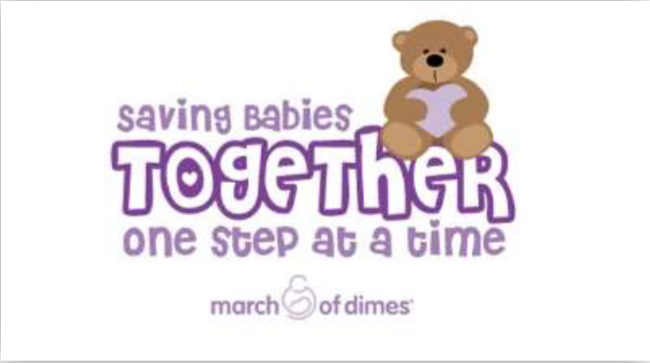 Chesapeake chapter of Jack and Jill supports March of Dimes through fundraisers as well as participating in the annual March of Dimes Walk. Chesapeake chapter children, mothers, and fathers will paint the path with our pink and blue to show our support to help the mission and goals of our partner agency. 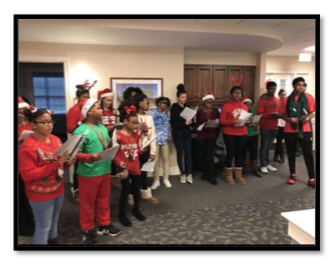 For several years the Sentara Nursing Home in Chesapeake, VA has welcomed our chapter for a chapter-wide Christmas Caroling event. In addition to the music, the residents of the home are so grateful for the gift bags that we ensure that each resident receives. Toiletry items, requested by the manager of the nursing home, are donated by our families and placed into holiday bags and dispersed in each wing. In the past, our children sang Christmas Carols, read holiday poems and played instruments for the residents. 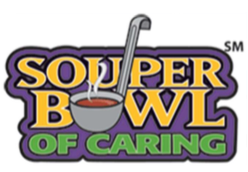 The Chesapeake Chapter is excited to participate in an activity that was presented to us from the Jack and Jill of America, Inc. National Headquarters; SouperBowl Of Caring. We have already registered as a chapter and will ask each family to donate 5-10+ can goods per family. We are partnering with the Norfolk State University Student Food Pantry as it has come to our attention that there are several students on campus who cannot afford the university meal plan and have little to no income to purchase groceries.